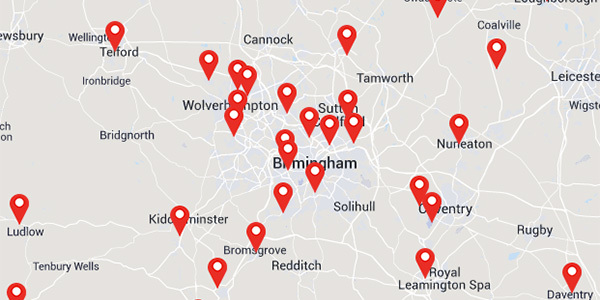 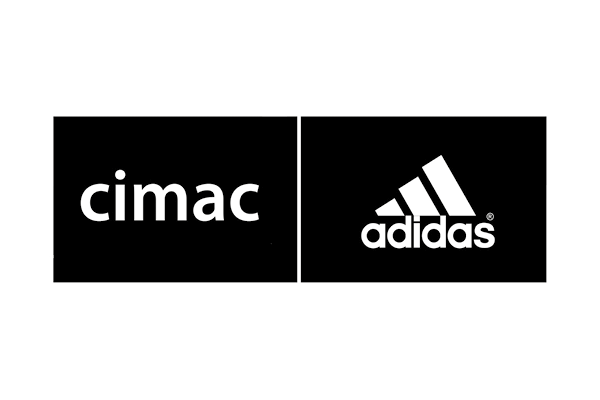 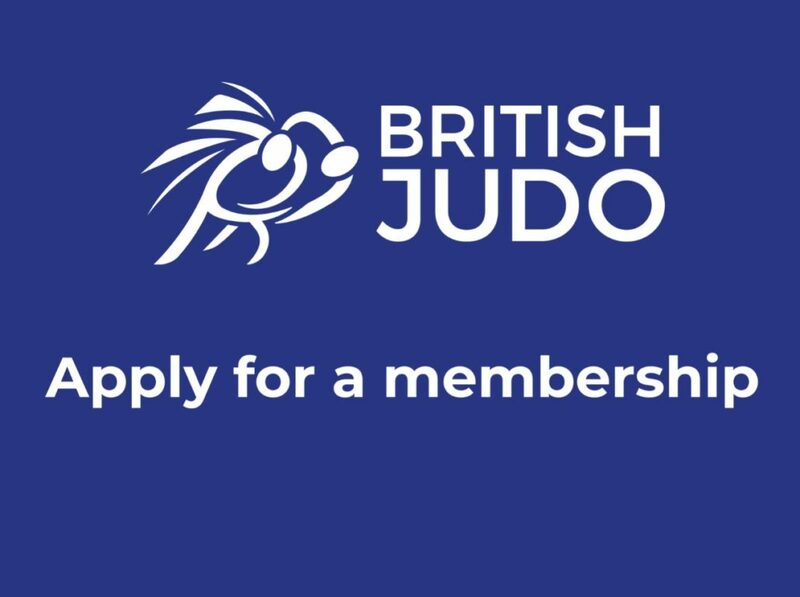 Club Affiliations are now open for this year! 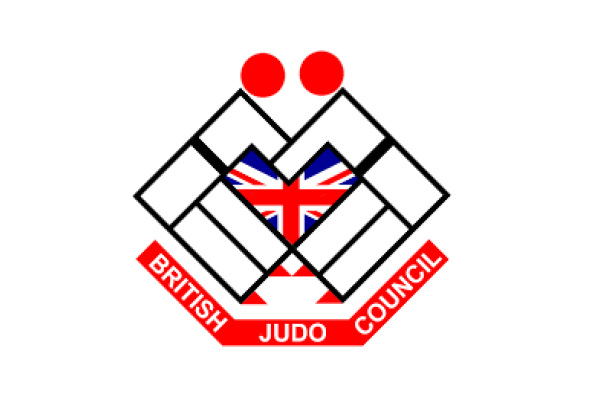 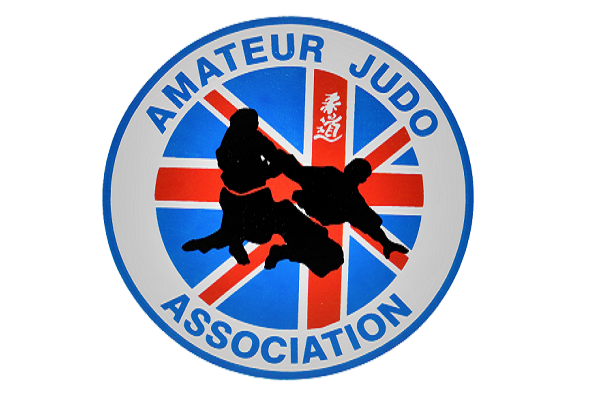 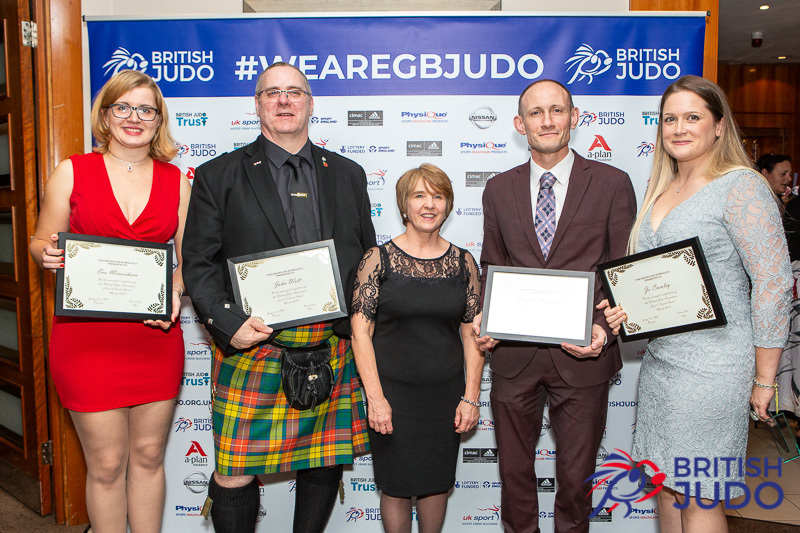 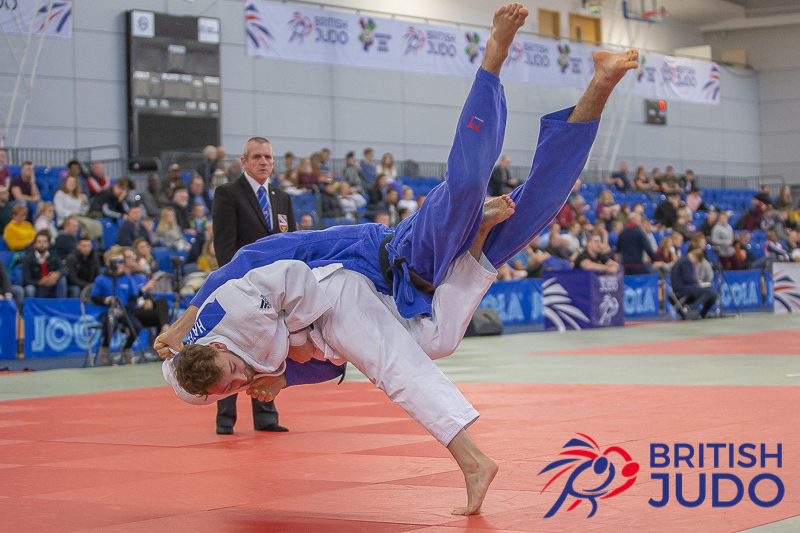 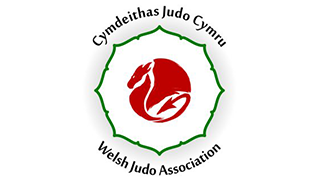 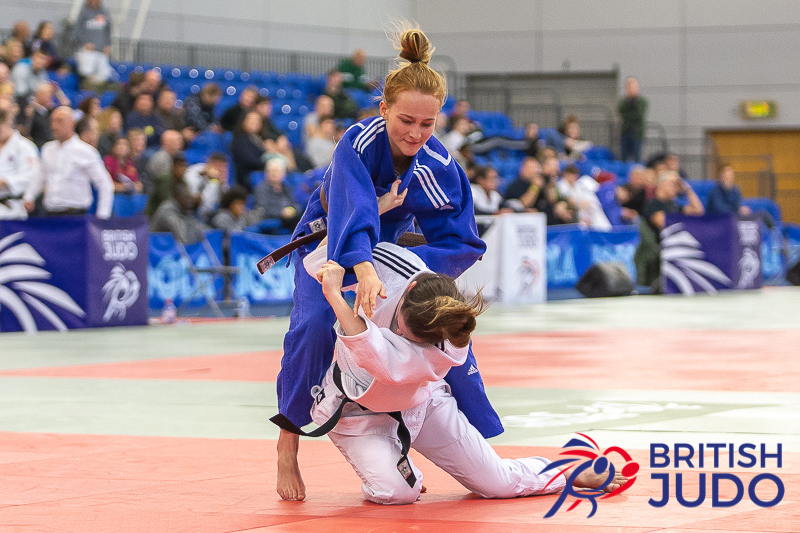 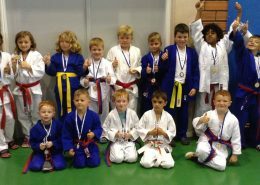 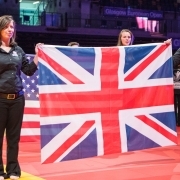 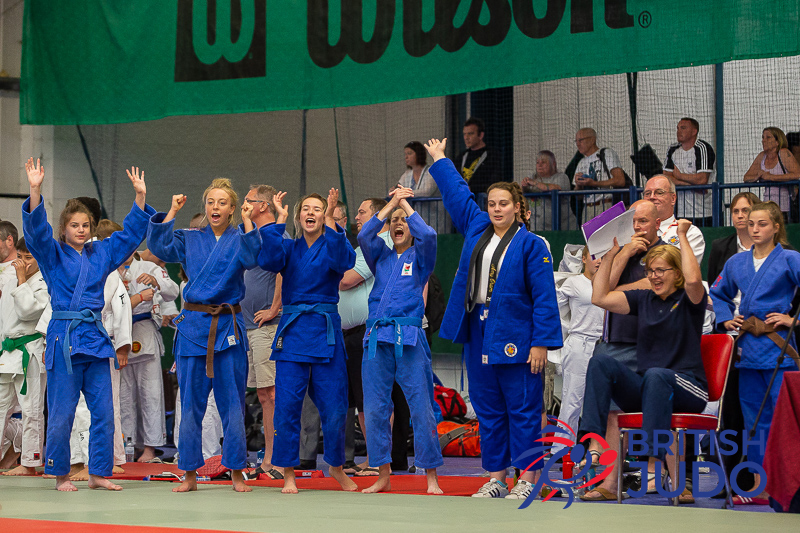 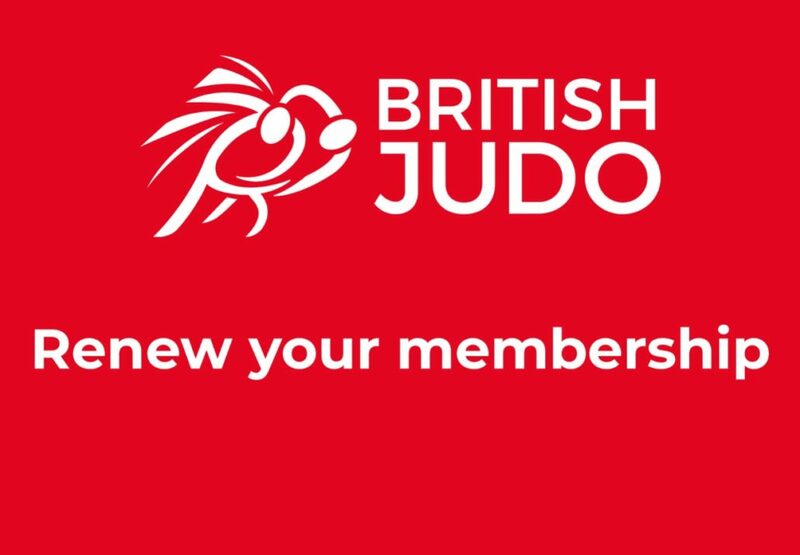 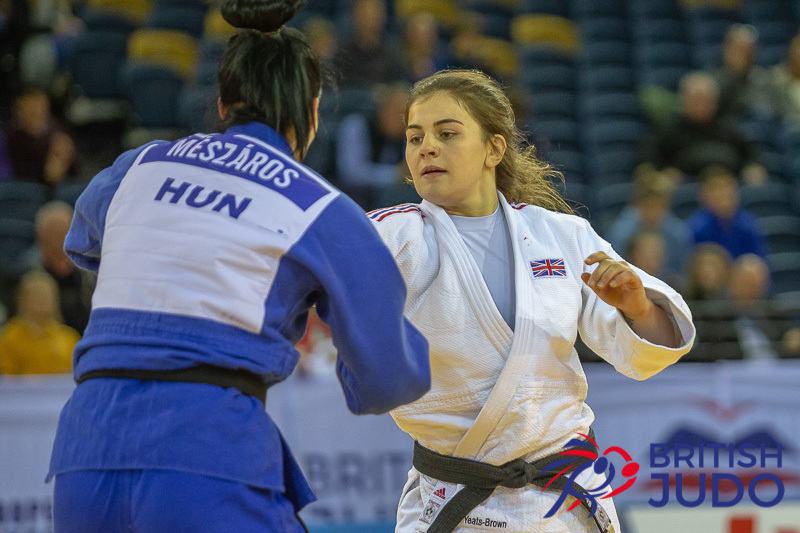 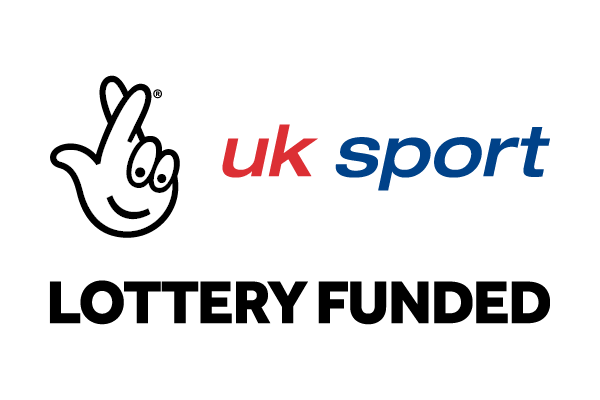 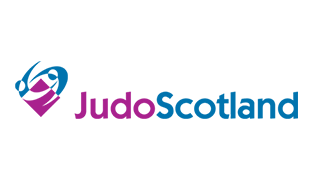 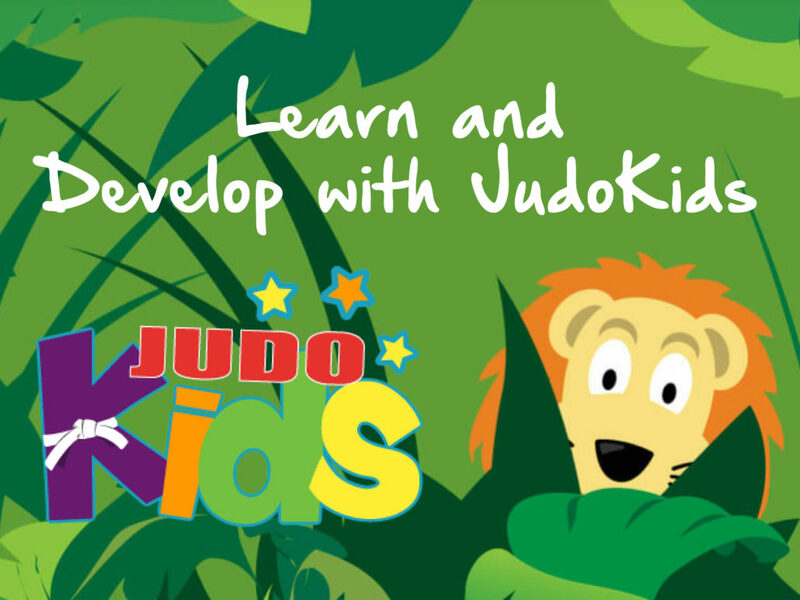 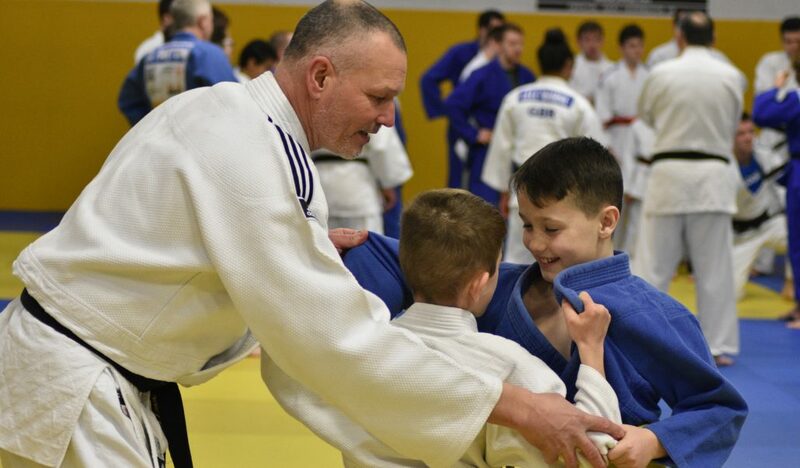 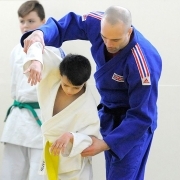 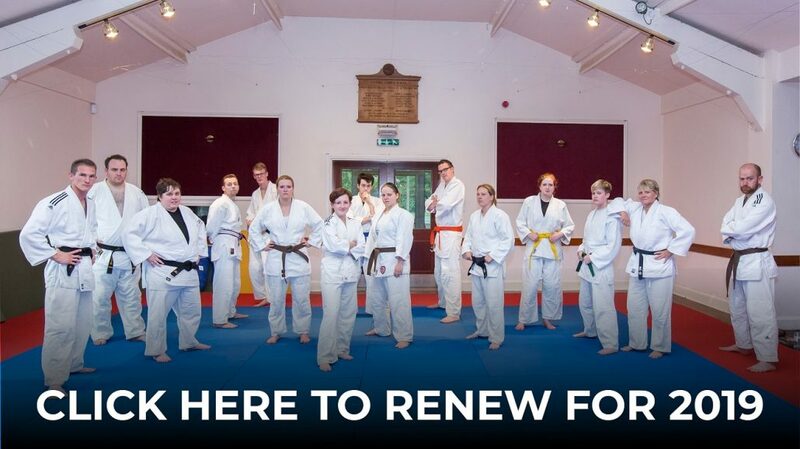 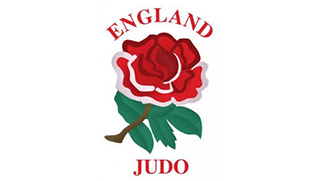 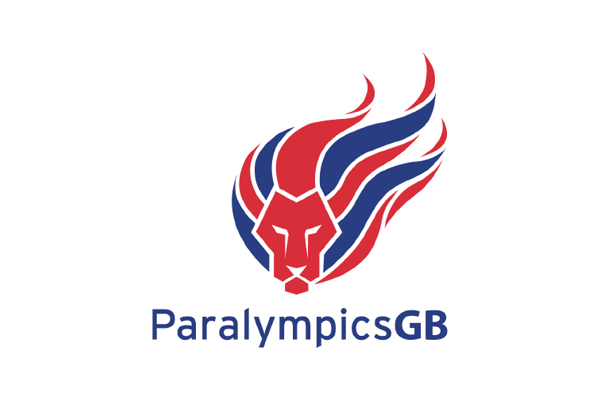 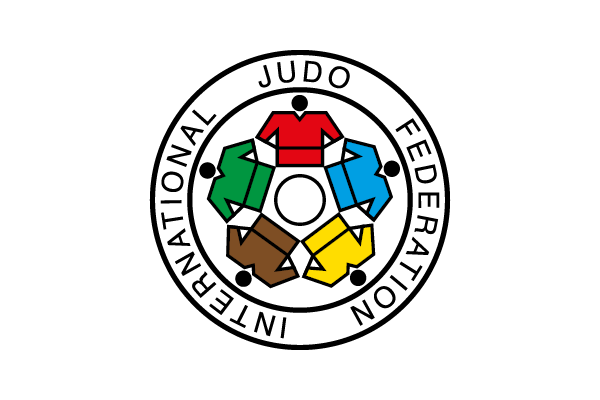 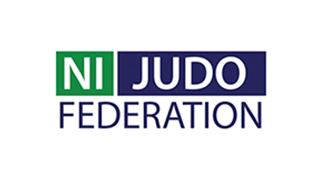 Welcome to the British Judo Association, the UK National Governing Body for the sport of Judo, dedicated to developing athletes, coaches, clubs and volunteers across Great Britain.. 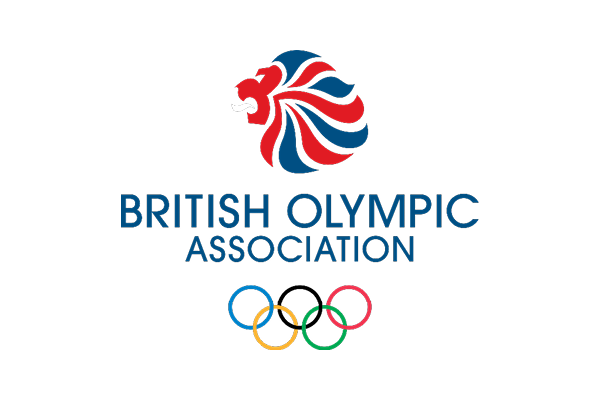 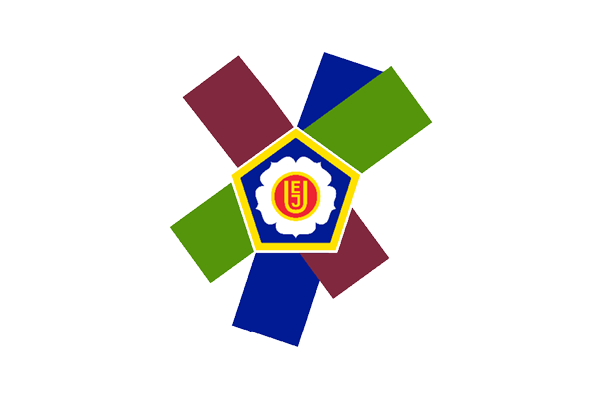 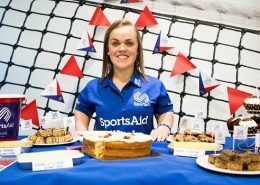 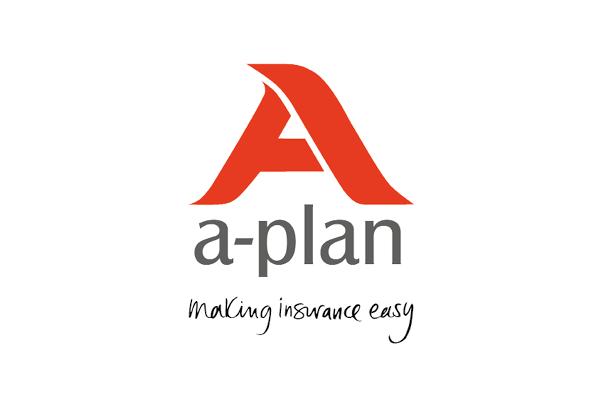 The Association is fully committed to the principles of diversity, equality of opportunity and promoting good relations for all, regardless of gender, age, disability, gender reassignment, race, sexual orientation, religion and belief, marriage and civil partnership, pregnancy and maternity or socio-economic background. 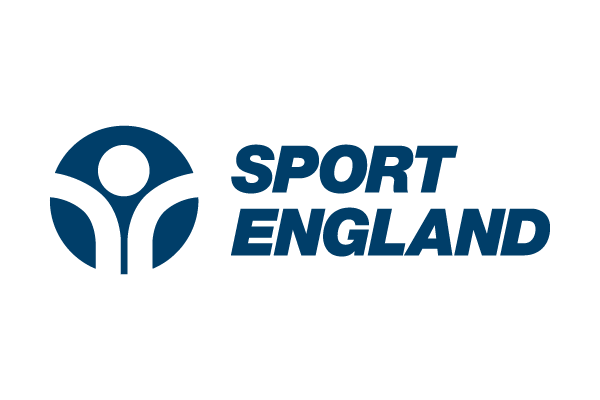 A full copy of the Association’s Equality and Diversity Policy can be found here.